Hey riders and readers, Tony Figueiredo here on the road riding RAGBRAI for Businessolver! I’m about halfway through RAGBRAI and so far, it's been unbelievable. Let me catch you up with what we have done since we last checked in. 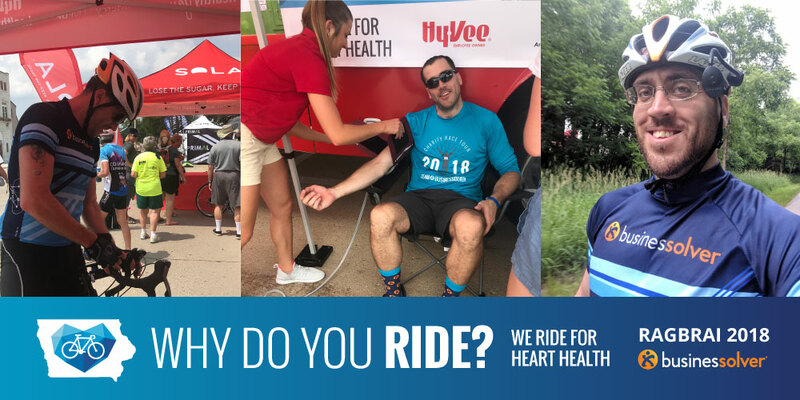 Since my last blog post, we have been hard at work training, putting many miles and hours in the saddle to stay heart healthy and prepare for this week’s ride across Iowa. At Businessolver, it's been electric with excitement for the ride with many BikeSolvers getting outside and biking together which really helps foster our culture and community. I couldn’t have chosen a better way to get in shape for this year’s RAGBRAI. Now that we are in the midst of RAGBRAI, the support my biking and Businessolver community has shown is overwhelming. I’m not alone on this road. My Businessolver co-workers are coming together and matching my miles on the RAGBRAI road on the workout bikes in the office in a show of solidarity. Plus, seeing all the #HeartSolver posts on social media for the "Where's Tony" fundraising campaign for the American Heart Association is so much fun and keeps me pedaling! It’s been so much fun talking to everyone on the ride and at our booth, I can't help but feel a sense of pride to be a part of it all. “RAGBRAI is a great time for me to connect with co-workers, enjoy some of the best Iowan food and hospitality, and challenge my body and my mind to do something I never thought I could do a few years ago, but what does RAGBRAI mean to me? It wasn’t until the passing of Chris Charron who was a dear friend and co-worker of mine that I truly understood why someone would ride RAGBRAI. Chris Charron always put others before himself and strived to make RAGBRAI the event of a lifetime. 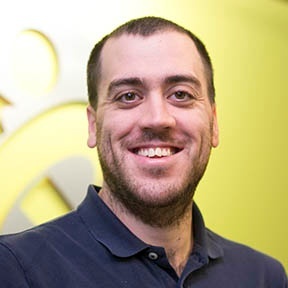 Chris graciously donated much of his personal time, to create the RAGBRAI online registration system. He did this, because he believed in the spirit of RAGBRAI and sense of accomplishment of a job well done. I didn’t have the pleasure of knowing Chris Charron but hearing everyone talk about his generosity and his fun-loving spirit is so uplifting. He inspires such positive energy on the road and I’m honored to ride RAGBRAI in his memory. We are now day 4 into RAGBRAI and today is Ames to Newton leg and I'm likely somewhere on the road having an amazing time, meeting and talking to some amazing people. I can’t wait to see what the rest of the week brings us both on the ride and at our booth. Please keep posting those “Where’s Tony” pictures and uploading to social media with the hashtag #HeartSolver. 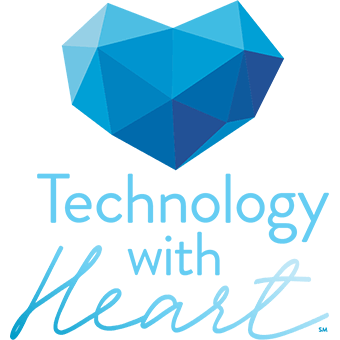 For every photo posted, Businessovler will donate to the American Heart Association, a great cause that is not just near and dear to us at Businessolver but also to the memory of Chris Charron.